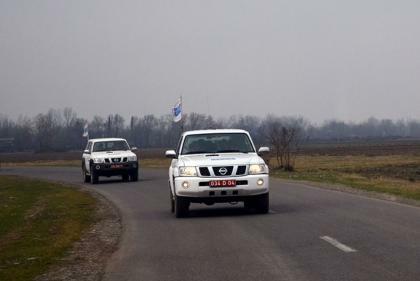 The OSCE is expected to monitor the line of contact between Azerbaijani and Armenian troops on February 13. 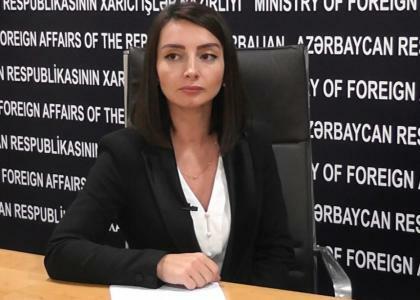 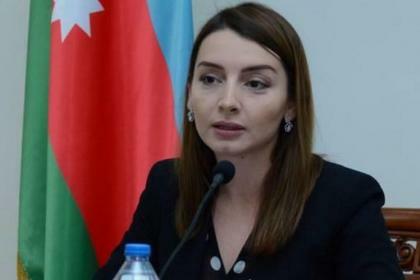 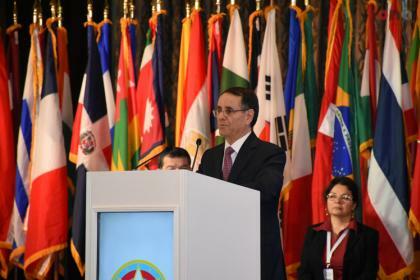 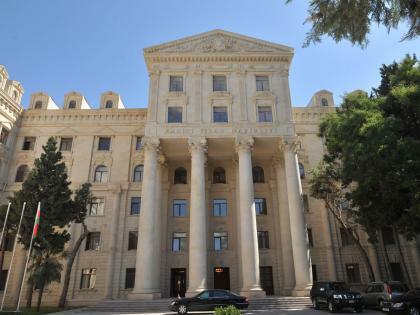 The monitoring will be held under the mandate of the OSCE chairperson-in-office personal representative in the direction of Azerbaijan’s Goranboy District. 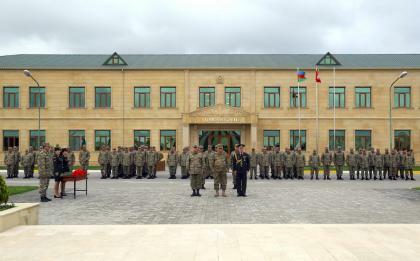 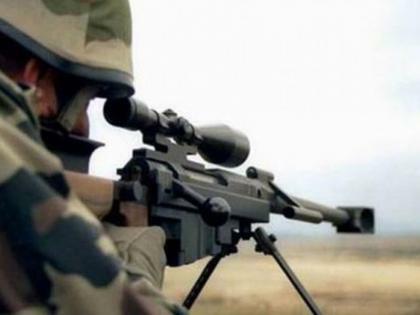 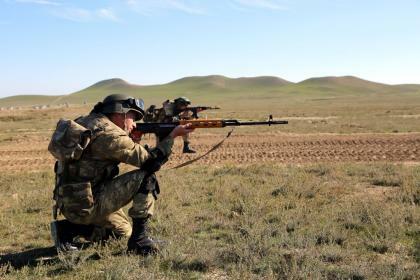 According to the press service of Azerbaijan`s Defense Ministry, on the Azerbaijani side, the monitoring will be held by the Personal Representative’s field assistants Mihail Olaru and Simon Tiller. 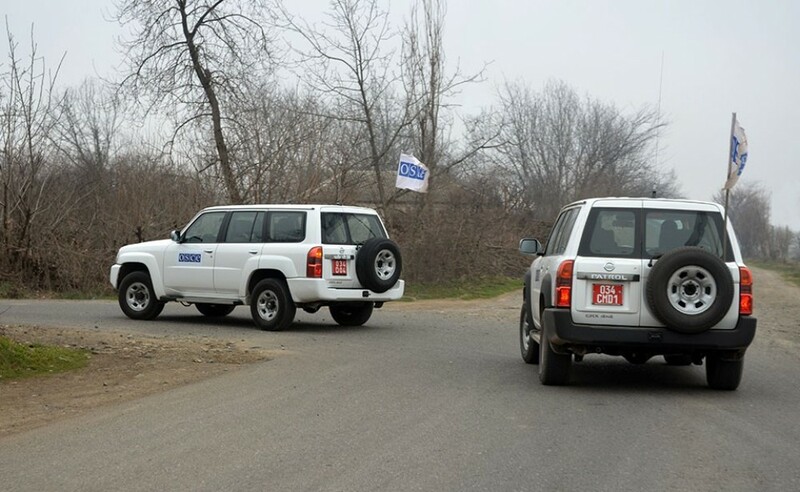 On the Armenian side, the monitoring will be conducted by Personal Representative’s field assistants of the OSCE Chairperson-in-Office Ghennadie Petrica and Ognjen Jovic.